Modiline Travel Service Pvt. Ltd. is a compact and determined travel company with a mission to provide its customers a high standard of travel related services. At Modiline, the attempt is to be flexible and innovative so that customer needs are catered to in every circumstance and to the minutest possible detail. Modiline believes that personalised attention, derived from an in-depth understanding of customer needs, is the basis of a quality-led service platform. Hence, Modiline remains committed to giving its customers that all important organisational resource - time. The Company is equipped to understand customers’ distinct requirements and deliver value-based service. 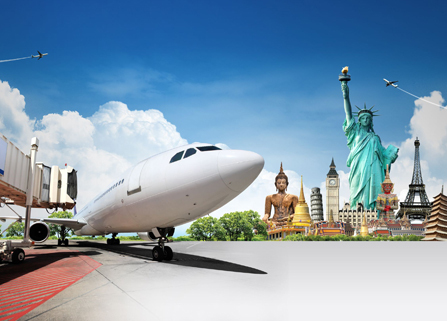 Travel planning and itinerary management including domestic and international hotel bookings. Foreign exchange services, with doorstep delivery of exchange. Cargo services including custom clearance and trans-shipment.